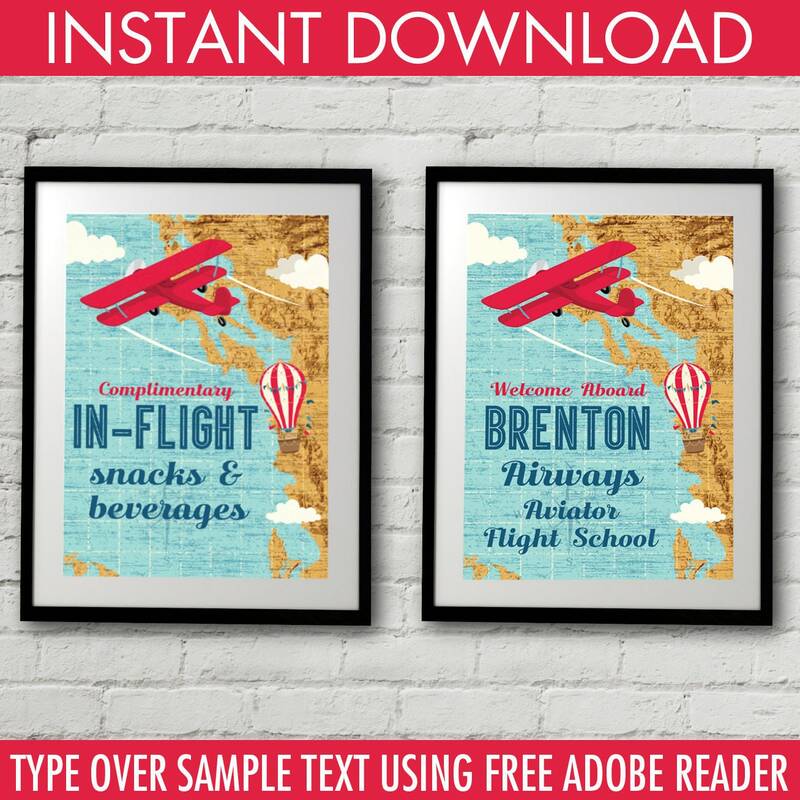 (¸.·´Retro Aviator Map Party Signs by SimplyEverydayMe. These are INSTANT DOWNLOAD PDF signs, and this listing contains: TWO 5"x7" EDITABLE Signs. 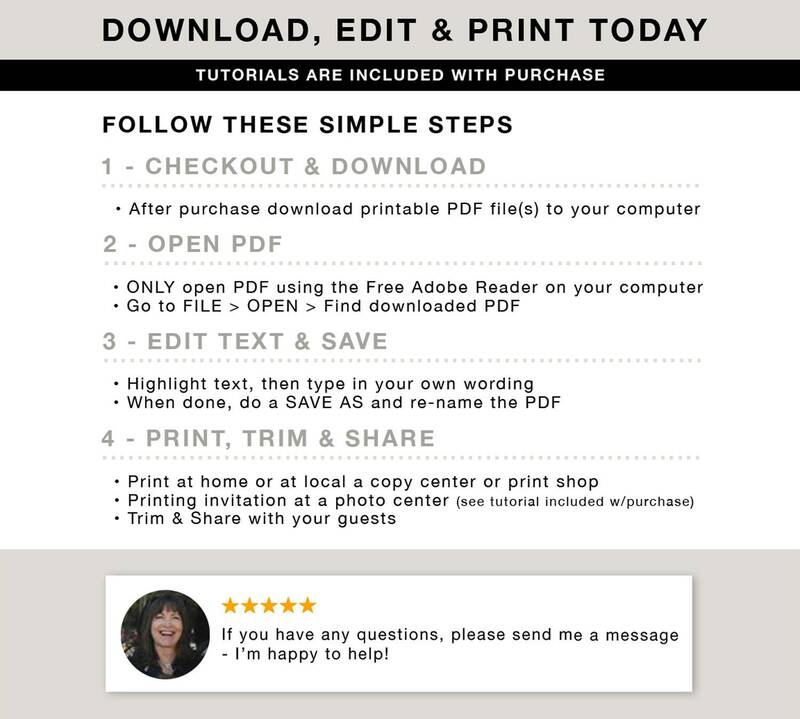 ★ Also included is an information PDF with materials need & paper suggestions ★ PLUS a tutorial PDF for "How to Edit Text in the FREE Adobe Reader"
PLEASE NOTE: Editable Text can ONLY be edited in the FREE Adobe Reader on a computer or laptop (they are not compatible with smartphones or tablets). ★ Each printable page fits within an 8.5”x11” letter or A4 paper ★ 110lb cardstock is recommended ★ With this kit you may print as many as you need. 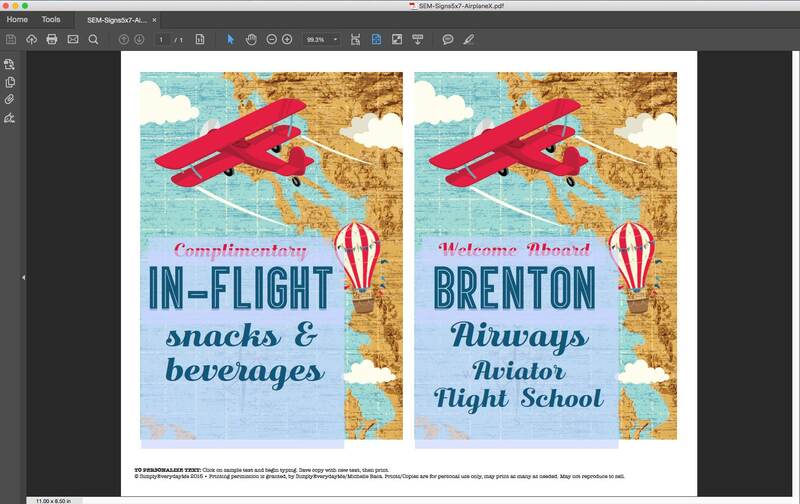 ★ To edit sample text, simply open Adobe Reader; Open download while in Adobe Reader; Highlight the sample text & type in your party info... then get ready to print... it's that easy! → Mac users, please use the FREE Adobe Reader - do NOT open with Preview. → PDF files cannot be printed at photo lab as a photo. 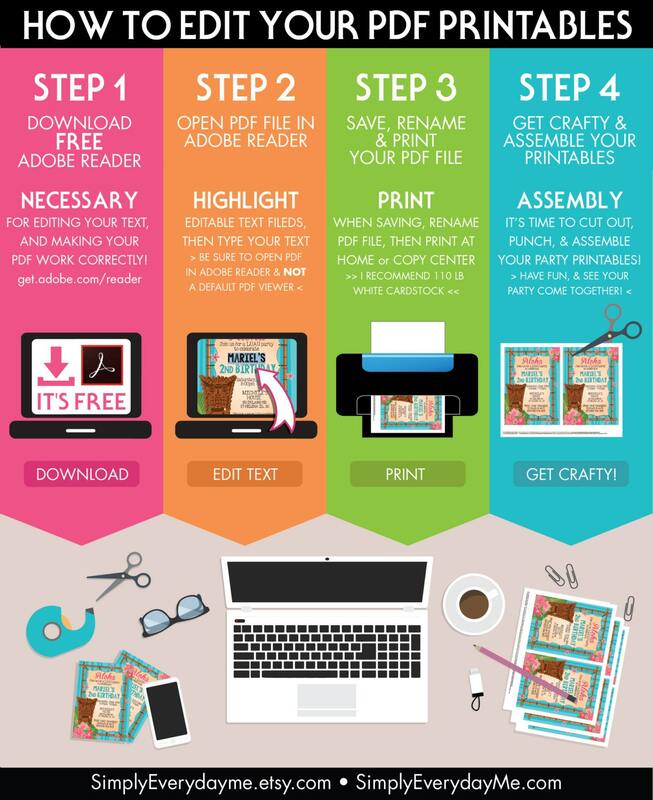 → Please see shop policies and FAQ’s about my shop printables.